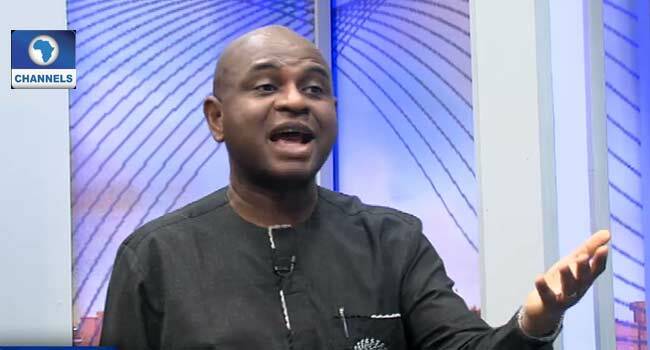 YPP presidential candidate, Professor Kingsley Moghalu speaks on the outcome of the 2019 general elections on Channels Television’s Politics Today on April 12, 2019. He, however, called for “fundamental reform” of the nation’s electoral system. Moghalu, who is also a former Deputy Governor of the Central Bank of Nigeria (CBN) believes that Nigeria should work hard to deepen her democratic process ahead of the 2023 general elections.